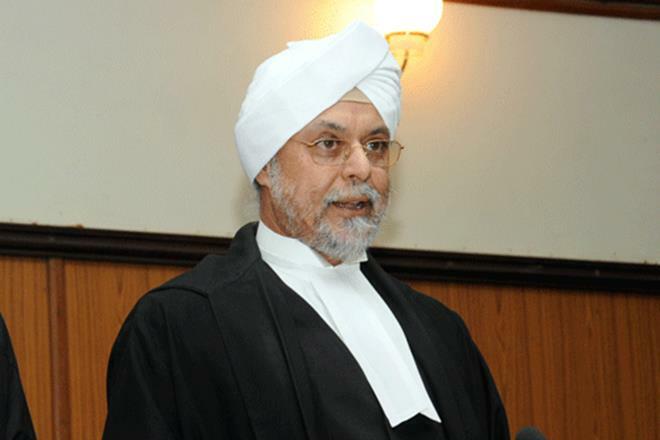 Justice Jagdish Singh Khehar has been appointed as the 44th Chief Justice of India. He will be sworn-in as the CJI on January 4, 2017. The current Chief Justice TS Thakur will hold on to the office till 3rd January, 2017. Justice Khehar will be the first Sikh to hold the post of CJI and would remain in office from January 4, 2017 till August 4, 2017 i.e. till he attains the age of 65. The name of Justice Khehar was recommended for appointment by the current CJI. Justice Khehar will be the first Sikh to hold the post of CJI. The advisory, after Thakur’s retirement, would consist of Justice Khehar, Justice Dipak Misra, Justice Jasti Chelameswar, Justice Ranjan Gogoi and Justice Madan B. Lokur. Born on 28 August, 1952, Khehar enrolled as an advocate in 1979 and practiced mainly in Punjab, Haryana, Shimla, Chandigarh and Himachal Pradesh high courts. Later he was appointed as a judge of Supreme Court of India in 2011. Justice Khehar holds a LLM degree from Panjab University, and became an advocate in 1979. He became the Additional Advocate General in Punjab, in January 1992, and later Senior Standing Counsel, Union Territory, Chandigarh. In February, 1995 he became a senior advocate and remained standing counsel for Universities, Corporate Bodies and a large number of companies and cooperative organisations.